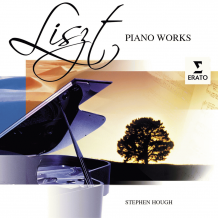 Stephen Hough - Liszt: Mephisto Waltz No 1 etc. Liszt: Mephisto Waltz No 1 etc. ℗ as shown. This compilation 2004 by EMI Records Ltd/Virgin Classics.